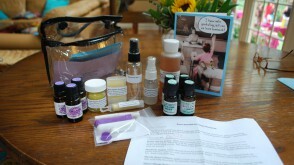 Crystal & Gems that beautify & give energy to the human body. Wear the magic of the Rainbow… In every droplet the power of the rainbow exists! The droplet pieces are made with vibrant crystals & glass beads. These chakra necklaces and bracelets hold the power of all seven energies within them to energize your complete chakra system. 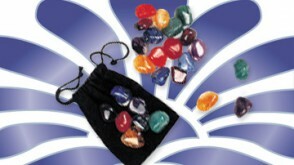 This complete set of stones aid in the balancing of your chakras and can be applied in various ways. Instructions included. Pendulums are used as tools to guide us spiritually when our own mind gets in the way. 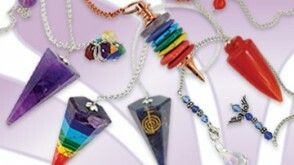 Check out our beautiful selection of pendulums. Empower yourself by wearing gemstone jewellery. 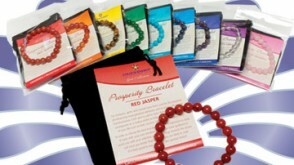 Decorate your wrist with one, two, three… or the full spectrum line of Prosperity Bracelets! 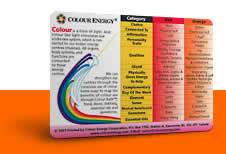 Our journey through the chakra system continues to the sixth chakra, which is referred to as the Brow or Third-Eye chakra. Its Sanskrit name, Anja means "to know" or "to perceive." The Brow chakra is depicted as a two-petaled lotus flower and it resonates to the color indigo. The Brow chakra governs our intuition and it is the energy center that enhances our psychic abilities. The indigo Brow chakra is our energy of the past and future and works with our inner vision or "in-sight." Without power in our Brow we lack the ability to integrate what we have experienced or learned with what we innately know; however, with a strong Brow chakra we can transmit thoughts and life force into a cosmic energy flow! The Brow chakra governs our pineal gland, eyes, nose, ears, tongue and sinuses. If we have problems in these areas or we suffer from sleeping disorders, it usually means there is an imbalance in the Brow center. If you have any of these symptoms, it is time you boost your indigo energy to give power to your Brow chakra!